In boxing, the spectacle of a once-great champion humbled by Father Time is both profoundly disturbing and, sadly, all too common. 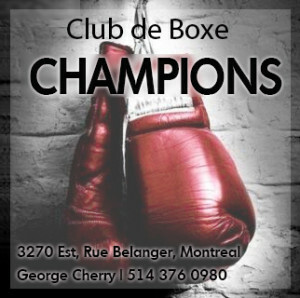 With precious few exceptions, the finest fighters almost always come back to the ring one time too many, thinking some measure of their talent remains, believing that when the bell rings they’ll still have what it takes to pull out another great win, another night of glory. 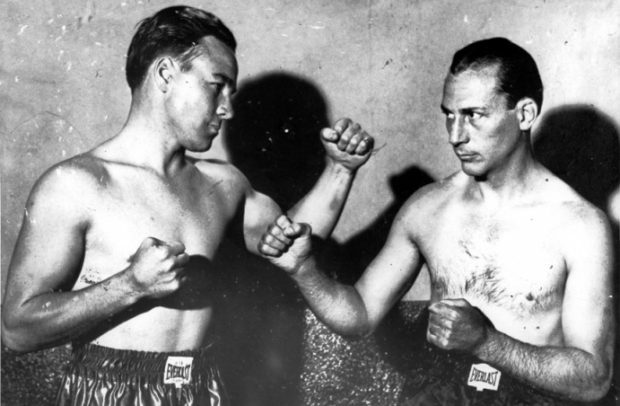 Through the 1920s, Benny Leonard had established himself as nothing less than a legend of the prize-ring. Champion of arguably the most competitive lightweight division in boxing history, he was recognized far and wide as, pound-for-pound, one of the finest to ever step through the ropes. 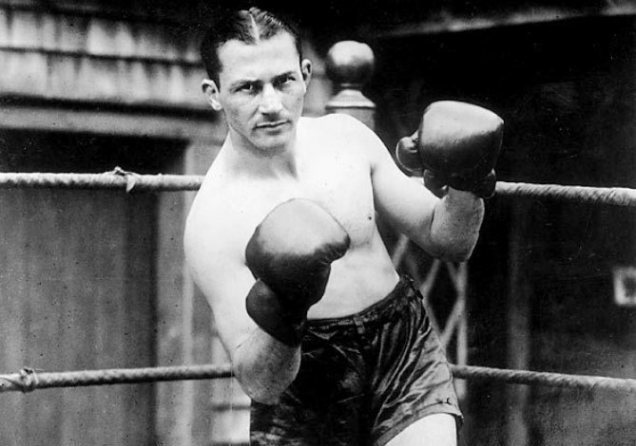 A hero of New York City and a legend among the Jews, Benny Leonard retired in 1925, still the reigning world lightweight champion, a very rich man and as popular as ever. But then, in 1929, Black Tuesday happened. The stock market crashed, and Leonard, like so many other Americans, saw his savings wiped out. 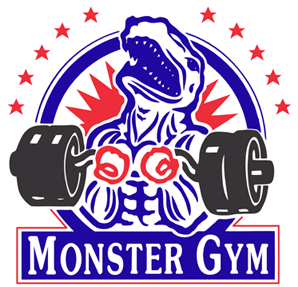 Reluctantly, the former champion returned to the prize ring. No longer the quick caster of spells, Leonard had become a balding and somewhat pudgy 35-year-old ex-athlete, his once splendid reflexes and clever moves long gone. 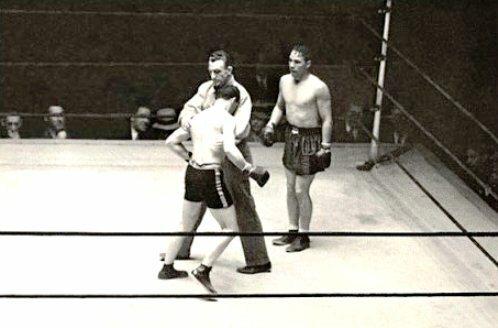 At the conclusion of his initial comeback bout, Leonard found himself booed by the crowd for the first time in his life, his opponent’s dive in the second round obvious to all. Desperate for cash, Leonard fought as often as once a week over an eight month span, putting together a run of 20 wins against boxers who had no business being in the same ring as the legendary ex-champion. No one can say how many of these bouts were legit, but everyone knew the reason for Leonard’s comeback was all about money and had nothing to do with his legacy. 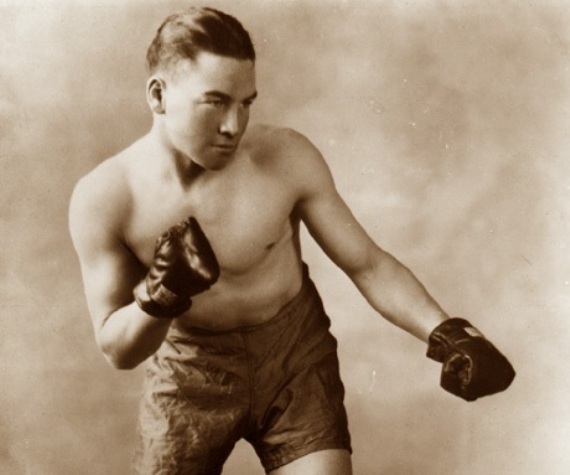 No one liked seeing the great Benny Leonard in such straits and no one could hold any possible fixed fights against him, considering the circumstances. Thus the sporting public tolerated these easy, if not questionable, wins. Referee Arthur Donovan rescues the old warrior in round six. However, it couldn’t go on forever. At some point Leonard had to face a legitimate contender and thus seven months after this unlikely comeback had begun, Leonard squared off with future great Jimmy McLarnin. Only the most sentimental of Leonard’s fans thought he could win it, but there were enough die-hards who vividly recalled the past glories of the great Benny Leonard to sell-out Madison Square Garden. A year away from winning the welterweight crown, McLarnin, also known as “The Dublin Dynamiter,” possessed genuine knockout power and he showed the old man no mercy. 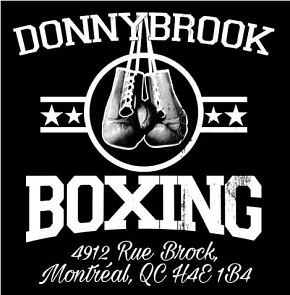 He put Benny down and almost out in the second round with a left hook, but the champion of the Lower East Side rose and bravely continued, absorbing a terrible battering before the referee finally halted the sad affair in round six. 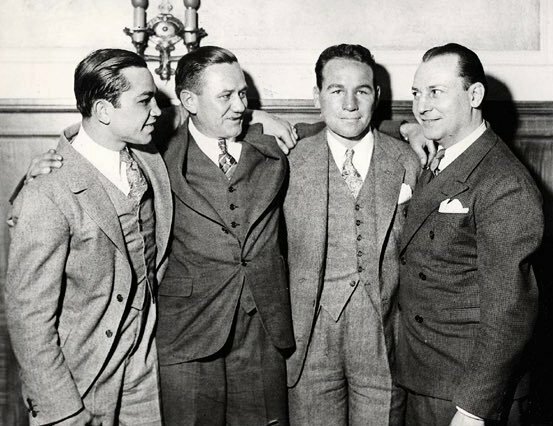 Two years later, Barney Ross, Willie Ritchie, McLarnin and Leonard pose for the cameras.